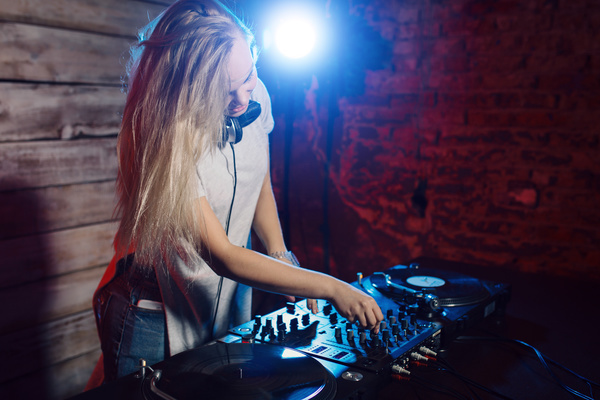 DJ Auckland is the home of Auckland DJs specialising in fun popular well known party music that will have every body up dancing! Perfect for parties, conferences, weddings, work functions, etc. Our DJs are experienced professionals who can read the crowd – the key to success. Our DJs are the best available but are not expensive. We are all about entertainment, fun and value for money. We have been in business since 1996 and our DJs are tried and true pros with 100s of very happy clients.